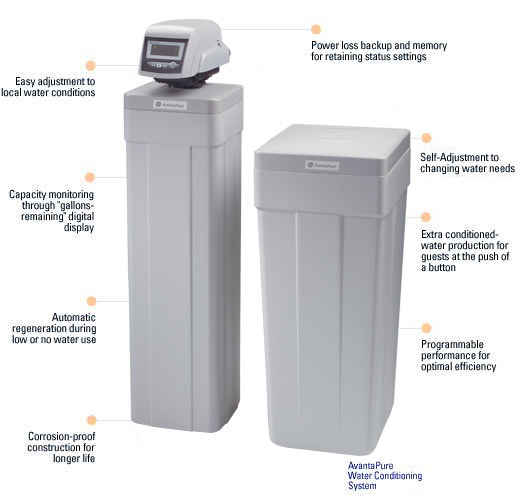 Water softener options – Chelmsford, Mass. 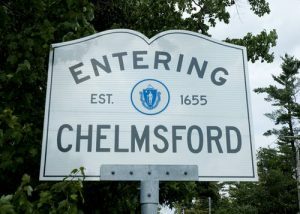 The main hard water minerals, magnesium and calcium, are found in Chelmsford private wells along with iron and manganese (“The stainers”). The Chelmsford public water supply does extensive filtration to bring down the naturally occurring iron and manganese level in the town’s water sources. ater softening will greatly improve your water if you have hard water minerals, iron or manganese present.These common contaminants can be removed with a water softener and/or a properly specified sediment filter depending on whether the contaminants are in particulate form or in solution (dissolved). There are different types of water softeners, such as up-flow versus down-flow which can make a big difference, particularly if there are elevated levels of iron or manganese in the water. Also, there are high efficiency water softeners that are designed to use less water and salt. 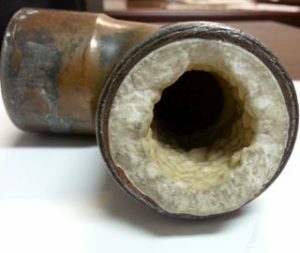 Calcium and magnesium can have devastating affects on your home’s plumbing as well as your ability to clean, even though the EPA has no published limits on these. Hard water interferes with almost every cleaning task, including laundry, washing dishes or taking a shower. Clothes can look dingy and feel rough and scratchy. Dishes and glasses get spotted and a film may build up on shower doors, bathtubs, sinks and faucets. Hard water may leave your hair feeling sticky and looking dull. Hard water can also cause a residue to build-up in pipes that can lower water pressure throughout the house. The EPA maximum allowable levels for iron as a secondary contaminant is .3 parts per million and for manganese is .05 parts per million as a secondary contaminant. Small amounts of these minerals can have very large and noticeable affects on your home’s water quality. Iron and manganese bacteria, although much more rare, can be found in well water. The presence of these contaminants would require a different type of water filtration system to correct. Hard water build-up inside water heaters will insulate the temperature sensor inside the tank, tricking it to perform unnecessary extra work to bring the temperature up to the set level. This reduces the life of your hot water heater and will likely reduce it’s estimated useful life. Some other affects of these contaminants include corrosion and scaling inside pipes and major staining throughout the home’s showers, bathtubs, and sinks. For those using well water for lawn irrigation, iron and manganese can cause major staining of walkways, house siding and anyplace the water touches. See the link at http:/lawn-irrigation. WHAT WILL A WATER SOFTENER WILL CORRECT? A water softener is effective in removing dissolved forms of iron & manganese and hardness minerals. To remove particulate iron or manganese, a cartridge filter with proper micron rating will be effective. Depending on the specific situation, this could require a series of water filters with different size micron ratings to handle heavier levels in the water. Selecting the appropriate micron rating and style of water filter can be determined by a water treatment professional based on water test results and other symptoms. For more information on Iron and Manganese in water, see our published articles in Water Technology Magazine at the following link: http://h2ocare/publications/. 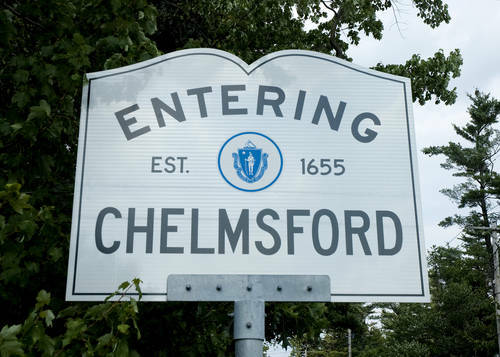 Radon and Arsenic are other contaminants that may be found in Chelmsford private well water. 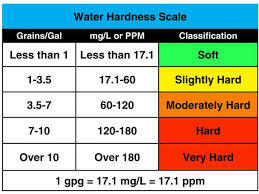 A water softener will not remove these health threat contaminants and will require other water filtration technology. Radon is safely removed with an aeration system that agitates the incoming well water, releasing the gas from the water in a sealed chamber, then venting it to the outside ambient air. Arsenic in water can be removed at the point of entry into the home with water filtration tanks filled with arsenic specific resin that captures the arsenic before it can get into the home’s water supply. Point of use systems for drinking water can use reverse osmosis technology to effectively remove arsenic, however, the other water in the home will require a point of entry arsenic removal system. Speak to a water treatment professional to decide which system is right for you. Hydrogen Sulfide is evidenced typically by a rotten egg smell in water, however this may also be caused by high Manganese levels in the water as well. A water filtration specifically for this problem is effective in correcting this. Water testing and analysis will help determine the best approach for you. 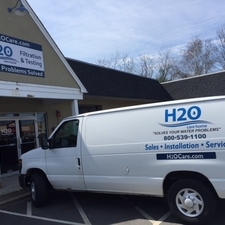 H2O Care is a full service water filtration and testing organization, originally formed in 1989, based in Middleton, MA on route 114 with an additional office in Hudson, MA. See our written and published articles in Water Technology Magazine by going to our website, http://h2ocare.wpengine.com and going to the publications tab at the top of the home page. Contact us by email at service@h2ocare.com or call 800-539-1100.